This recipe I would say is the best recipe I have done so far! I took this pie to my parents house for Easter and they could not believe it was so good! We even compared it to a $14 chocolate silk pie from Whole Foods which was not very good. 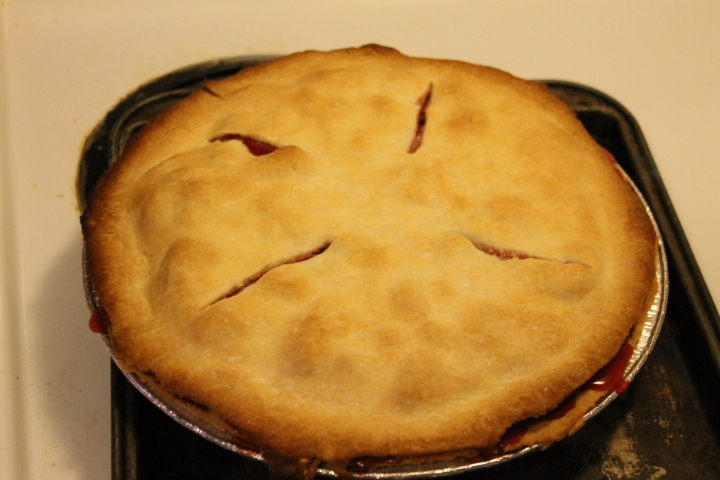 This pie is very easy to make and with strawberries in season right now. It’s not very expensive to make at all. So here’s what you need. 1. 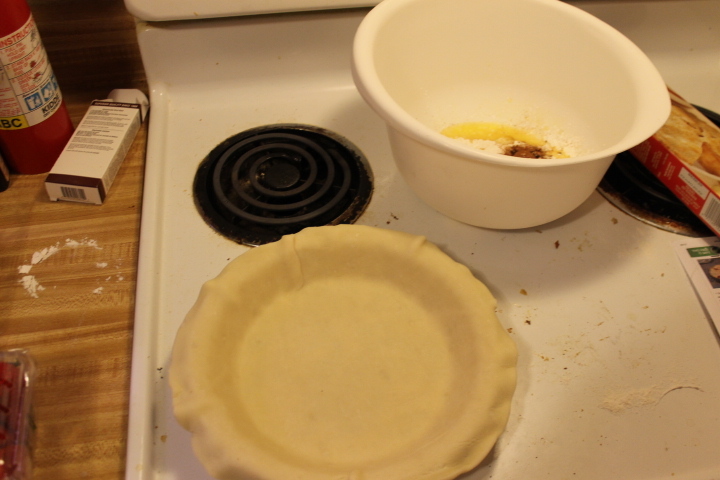 Line one of the pie crusts into a pie pan. Preheat oven to 425 degrees. 2. Mix all ingredients except for strawberries into a bowl. 3. 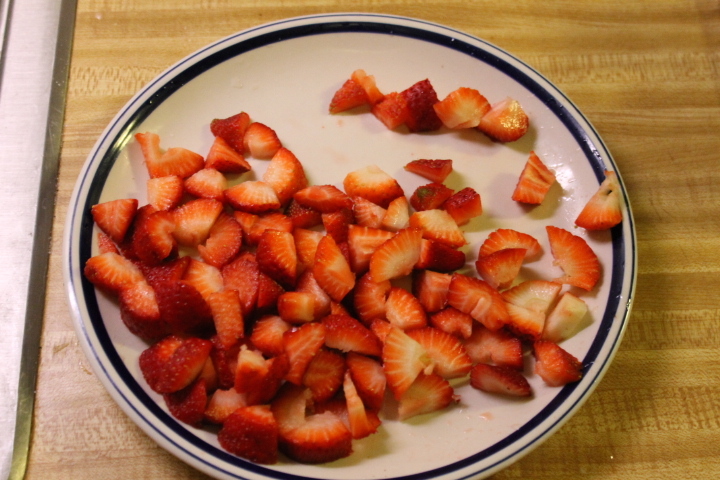 Finely chop strawberries then add to other ingredients in bowl. Mix well. 4. 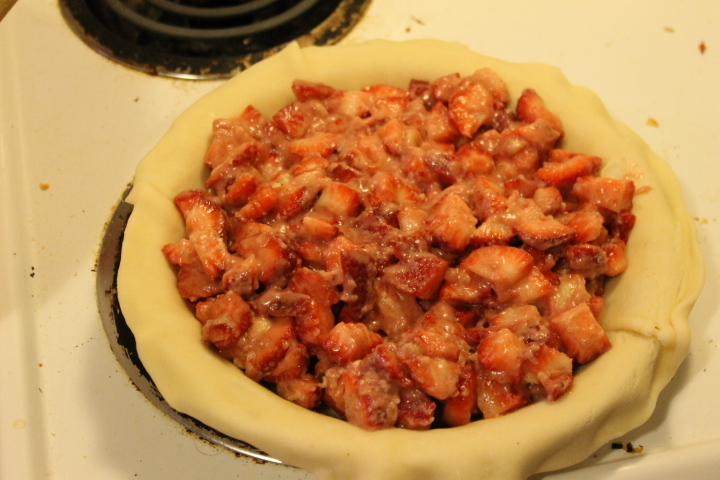 Pour mixture into pie pan lined with pie crust. 5. 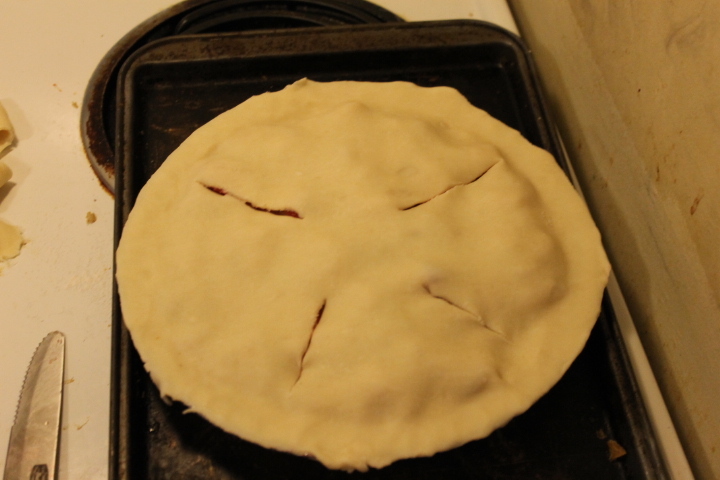 Put on other pie crust on top; cut slits on top; and trim off excess pie dough. Bake for 35-45 minutes or until slightly brown. 6. Take out of oven; let cool then enjoy! We were very impressed with this pie. It was very good! 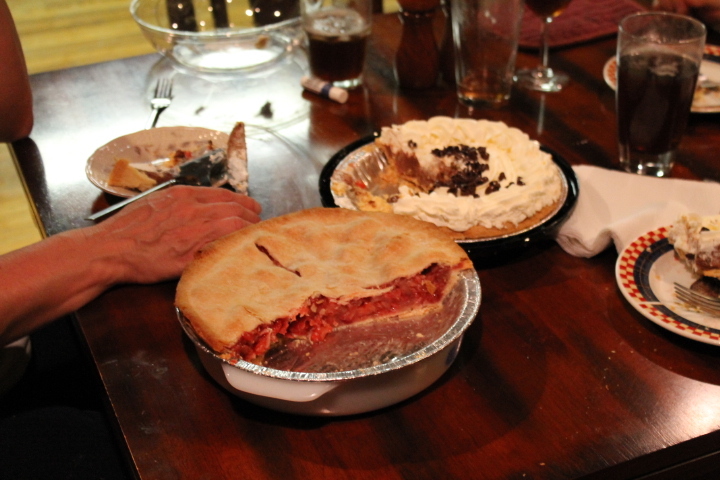 We compared my homemade pie to a store-bought pie from Whole Foods. The Whole Foods pie was very bitter and lacked taste. We were very disappointed with the Whole Foods pie and we will not buy one from there again. I guess my parents are going to rely on me for future pies! And that’s great! 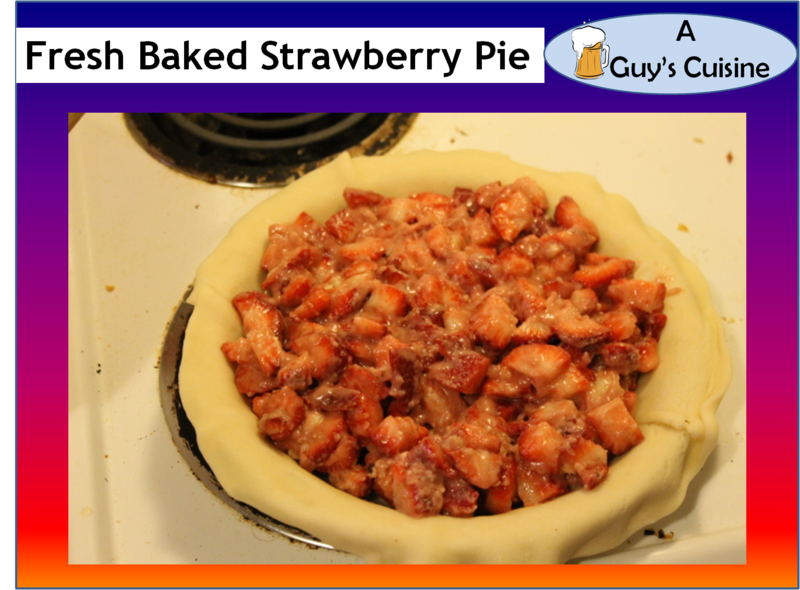 Look for more pie recipes on Aspie recipes and Geek Alabama in the future! It turned out very good! Enjoy making the pie and thanks for commenting. I am glad you enjoyed it! I just posted another recipe for a strawberry chocolate shortcake and it was good.